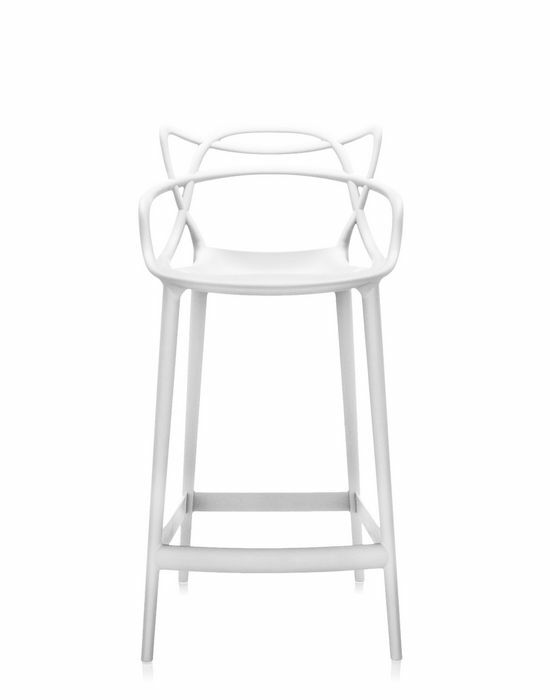 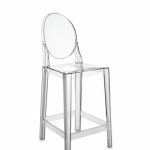 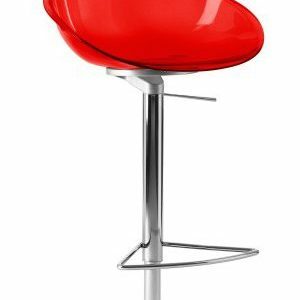 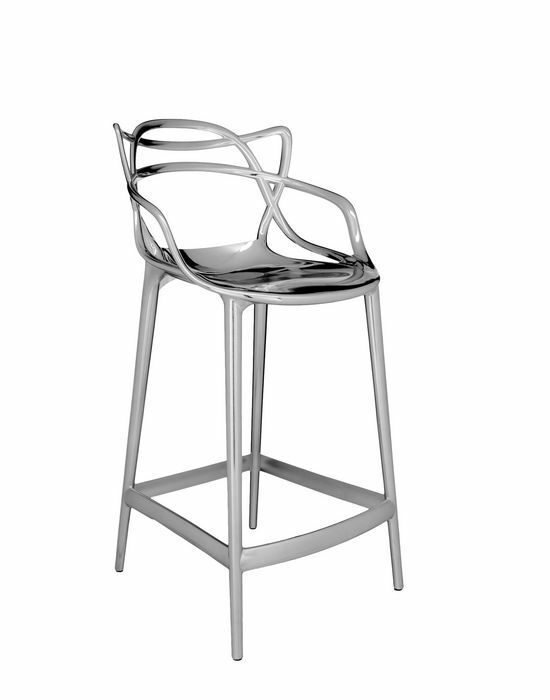 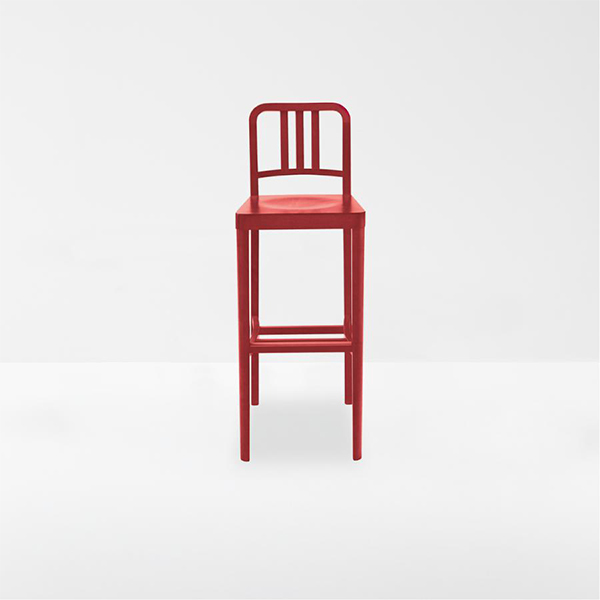 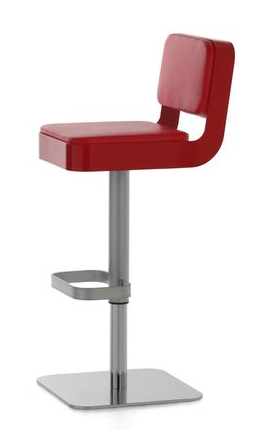 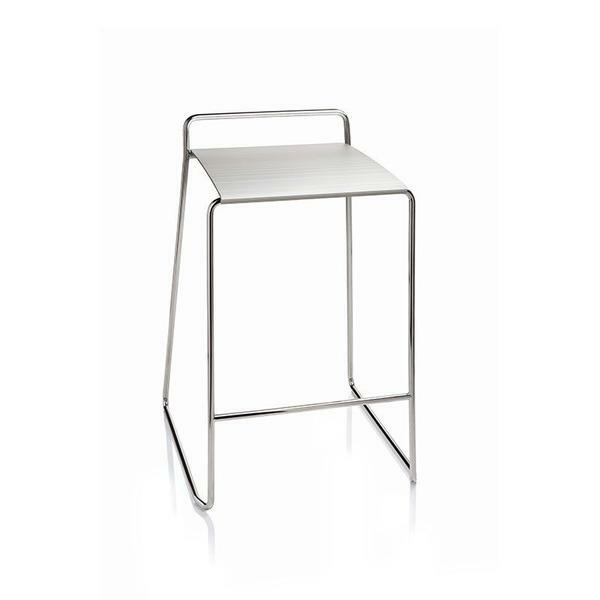 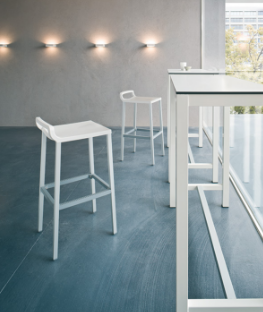 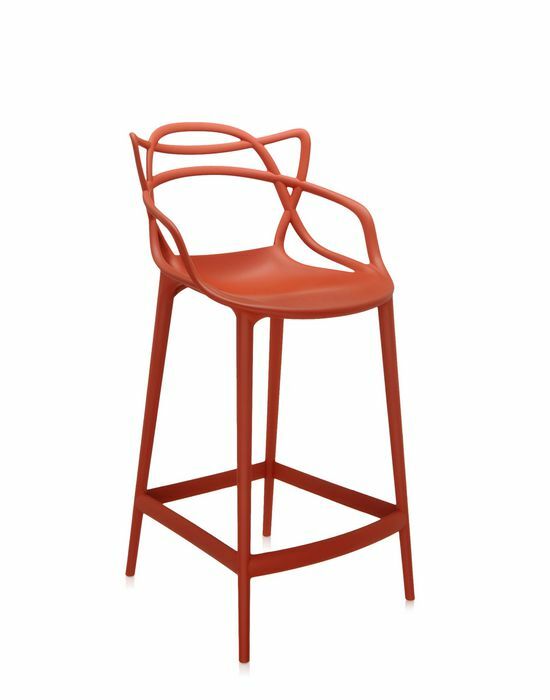 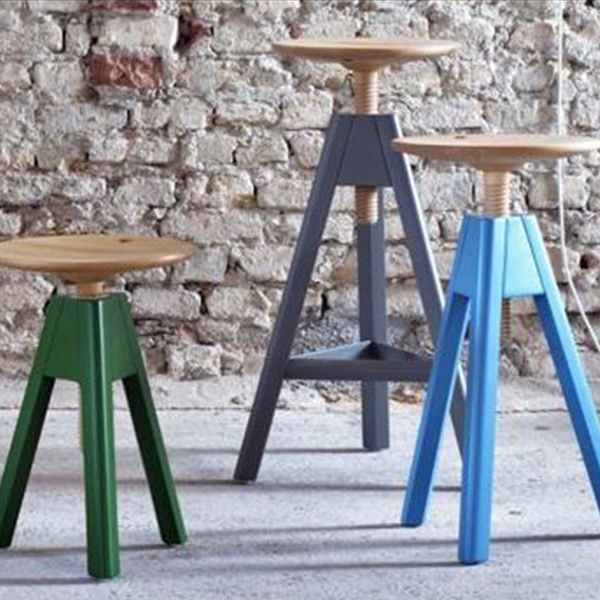 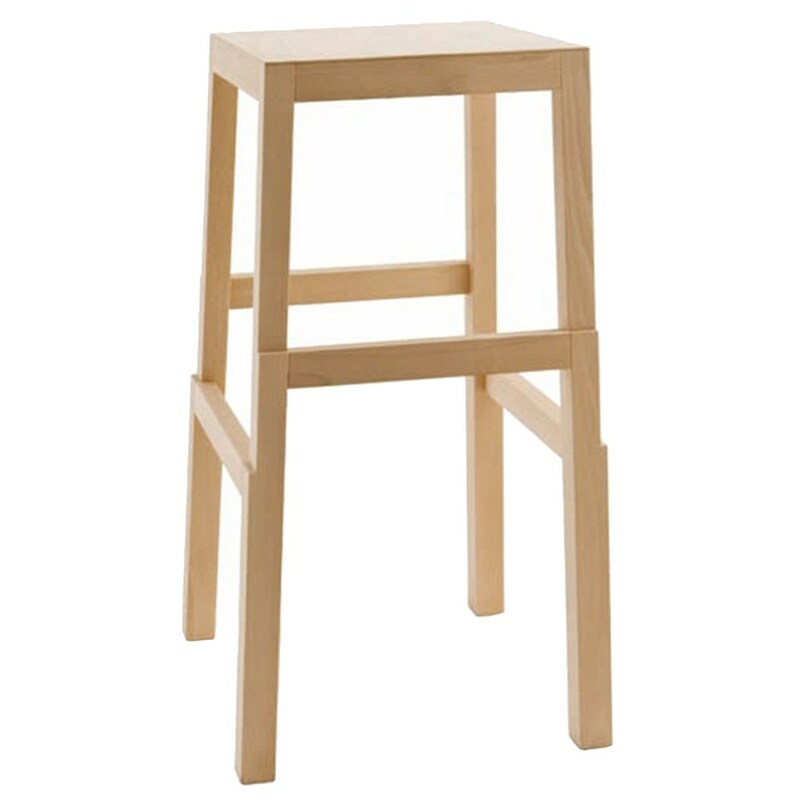 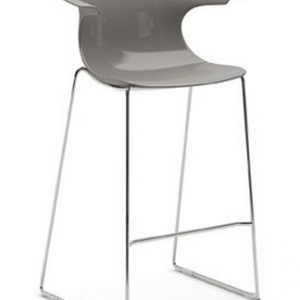 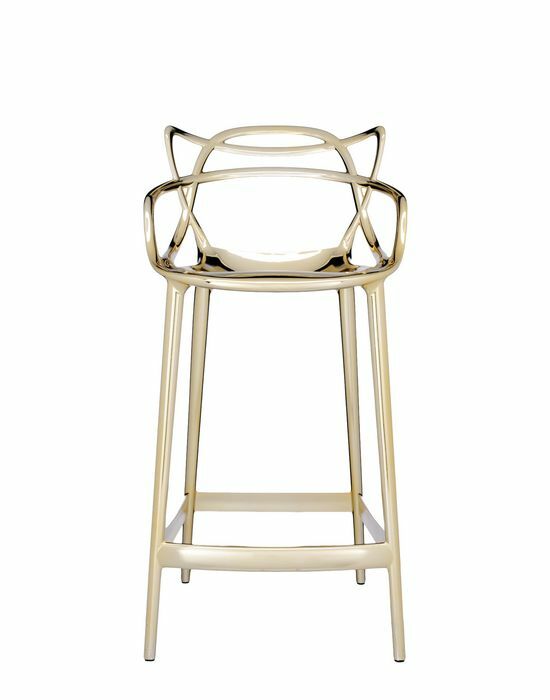 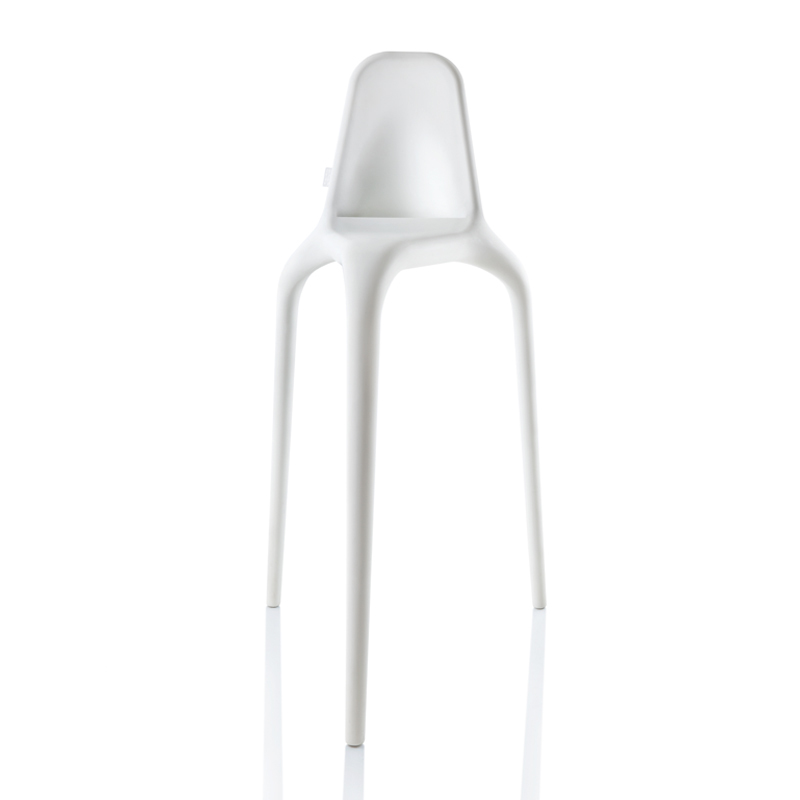 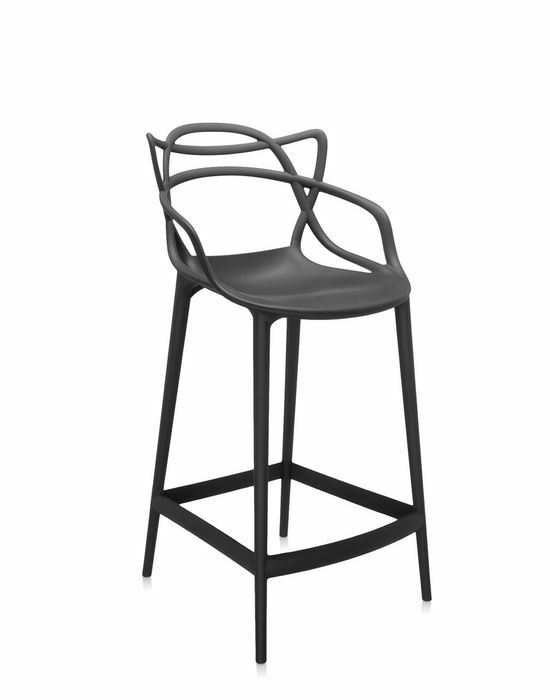 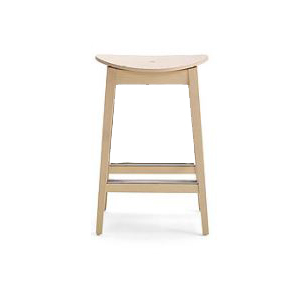 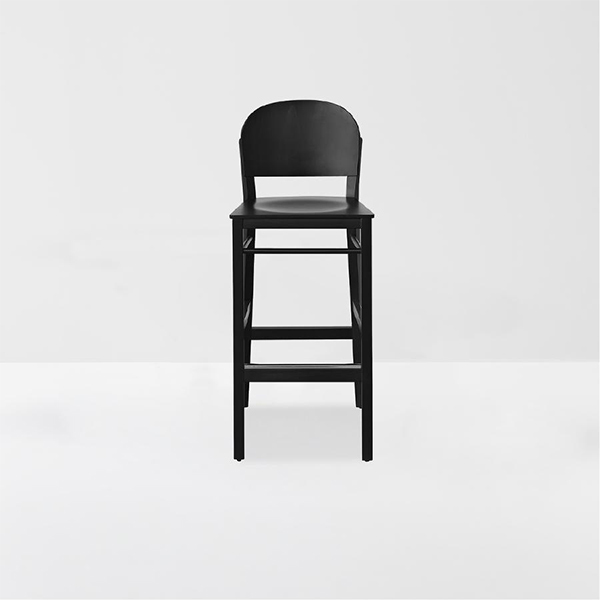 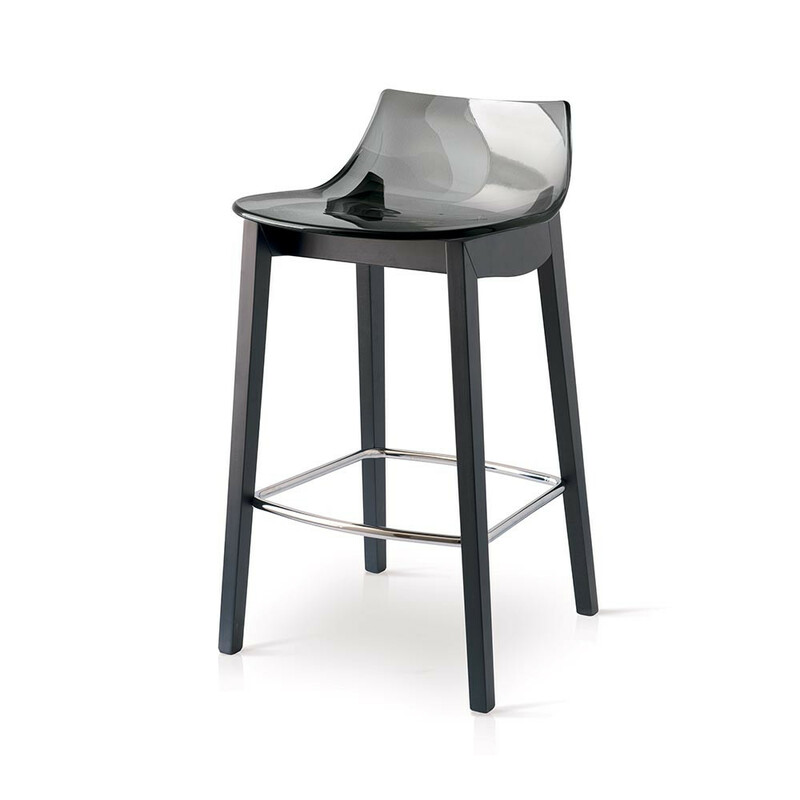 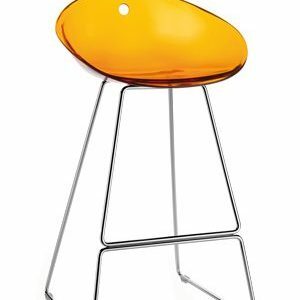 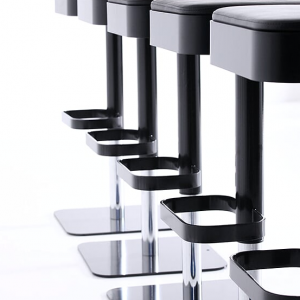 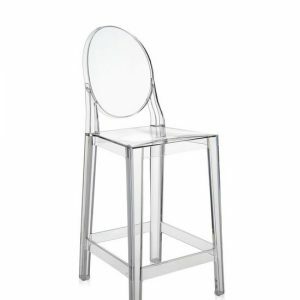 Bring iconic design to your home with the Masters Stool from Kartell. 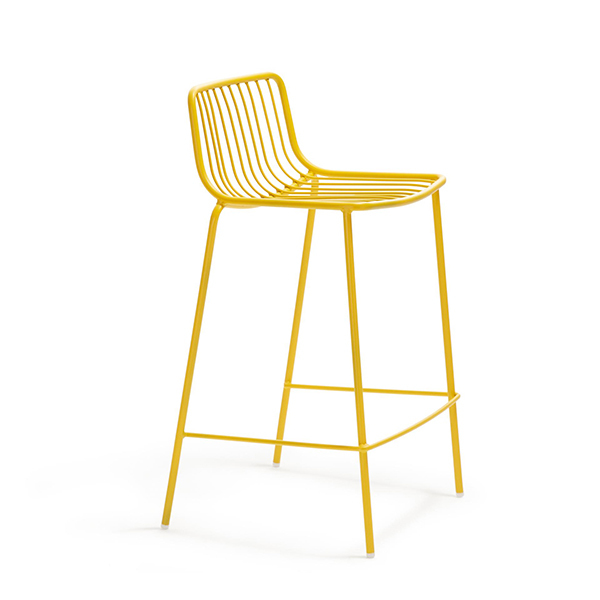 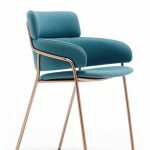 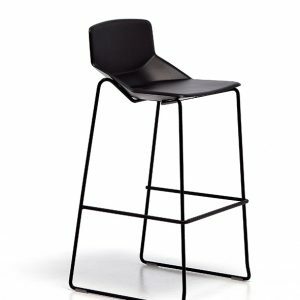 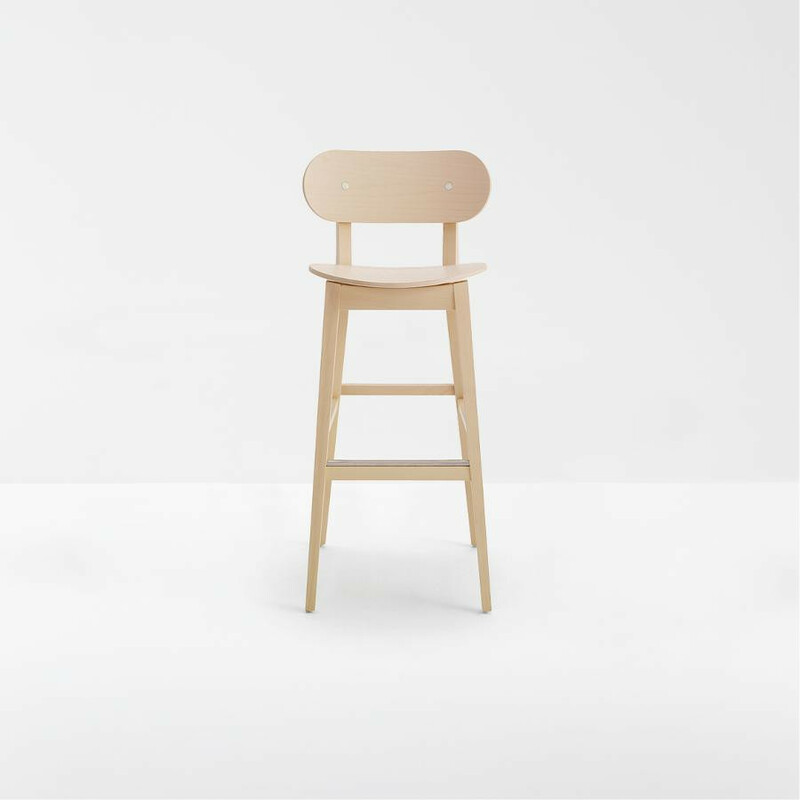 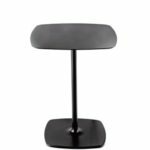 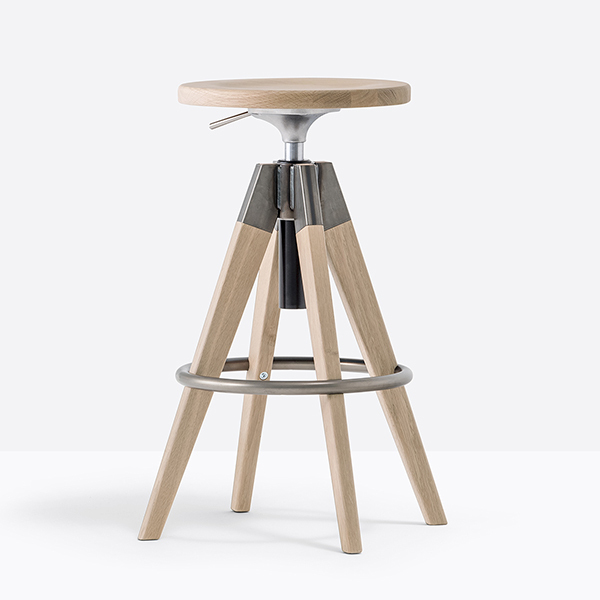 Designed by Philippe Starck with Eugeni Quitllet this stool is a striking tribute to three iconic chairs; the ‘Series 7’ by Arne Jacobsen, the ‘Tulip Armchair’ by Eero Saarinen and the ‘Eiffel Chair’ by Charles Eames. 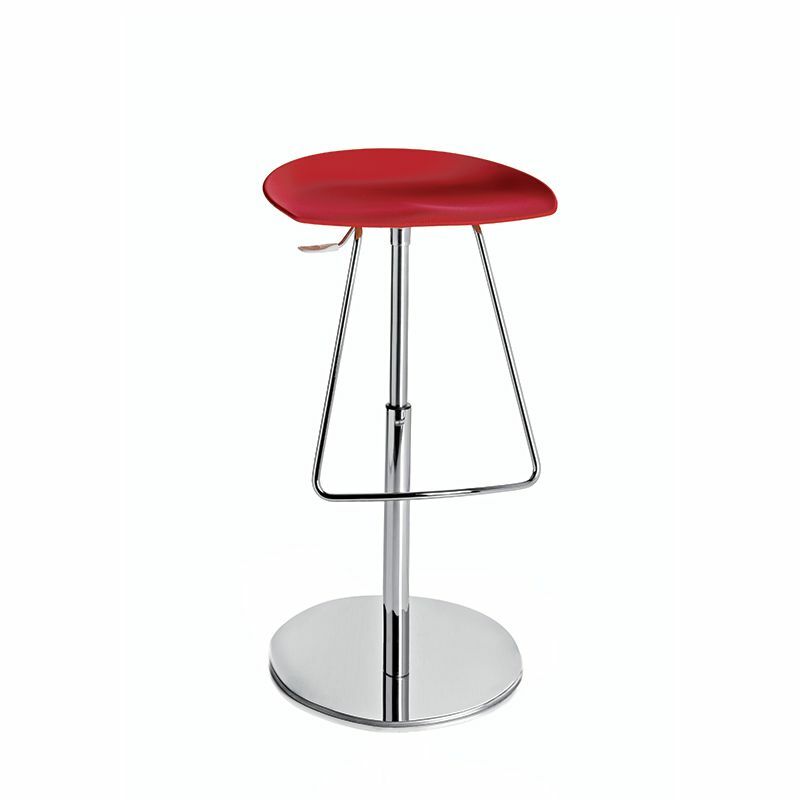 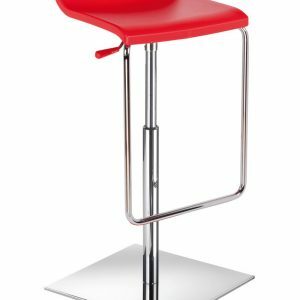 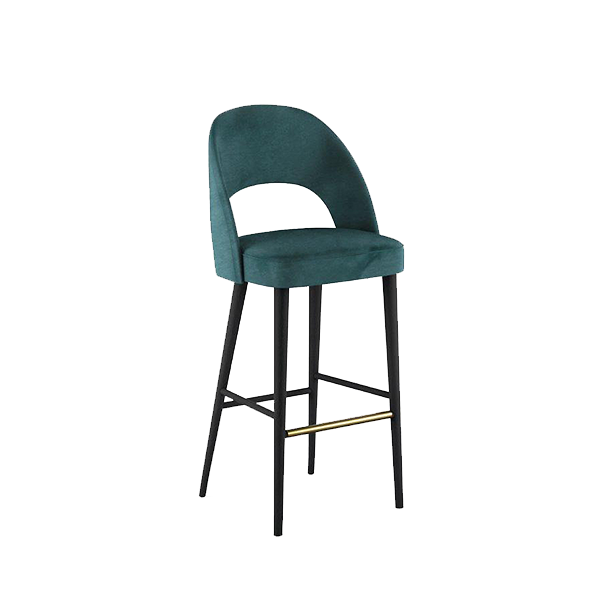 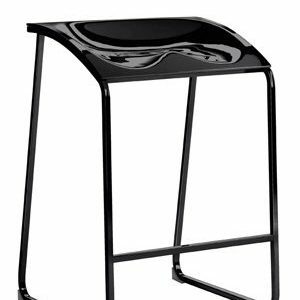 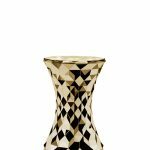 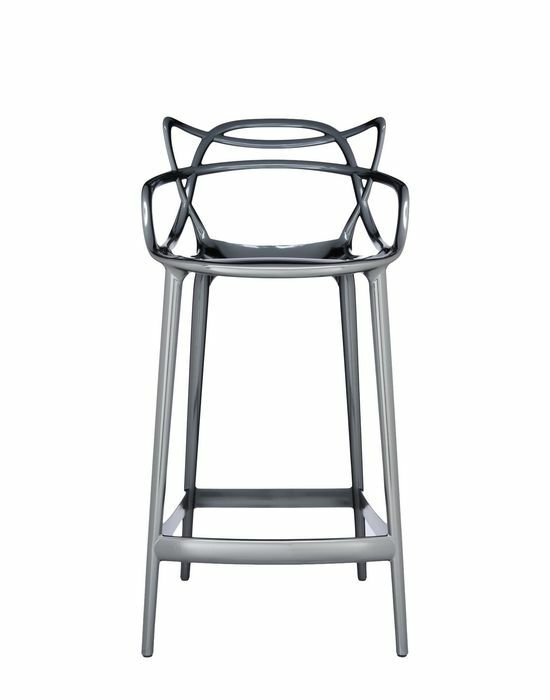 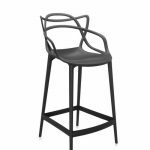 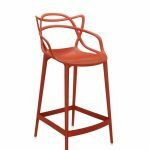 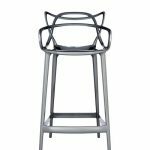 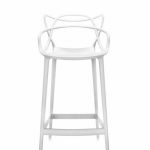 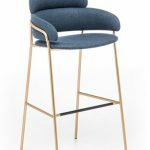 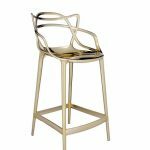 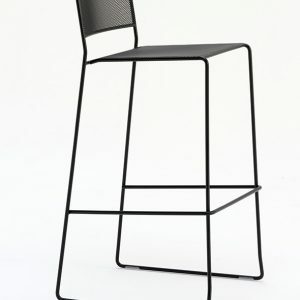 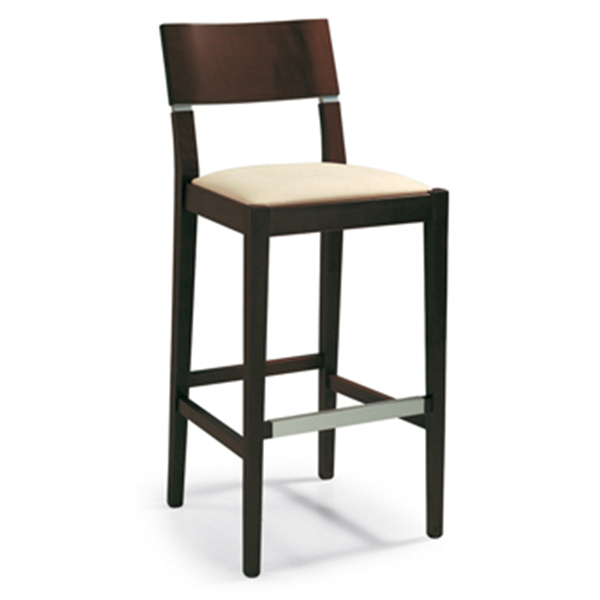 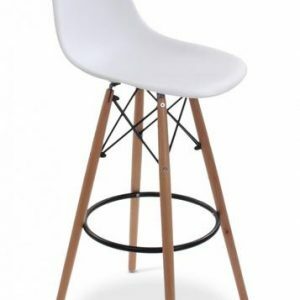 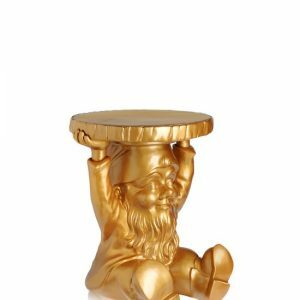 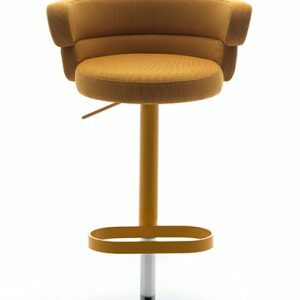 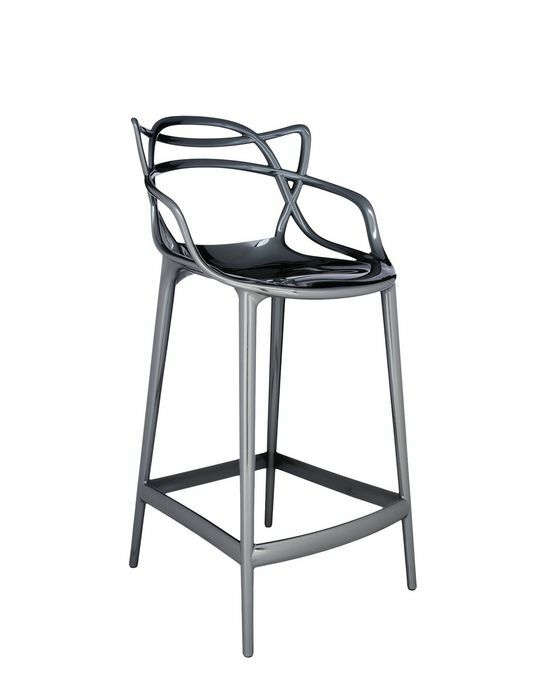 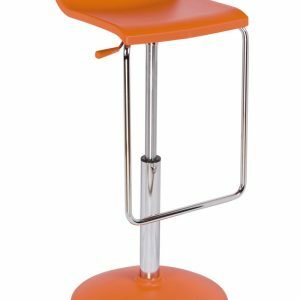 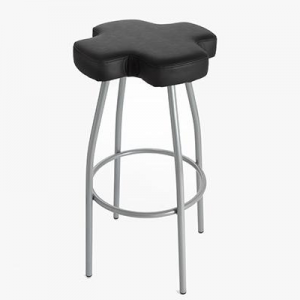 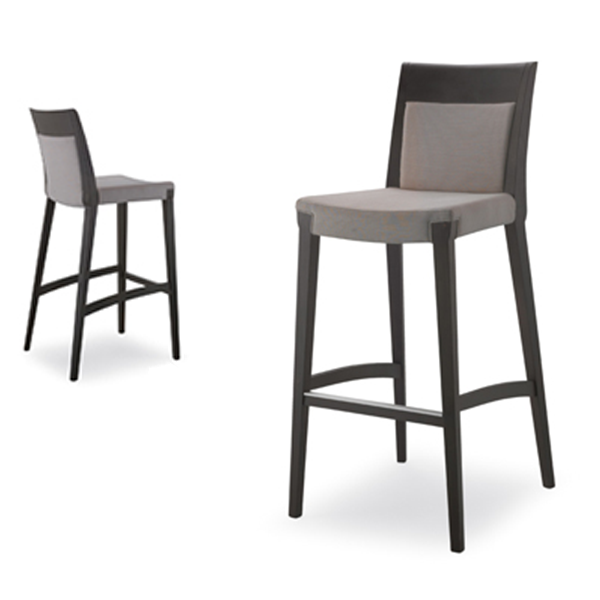 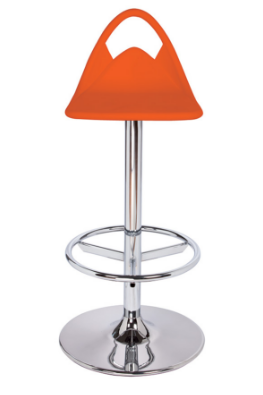 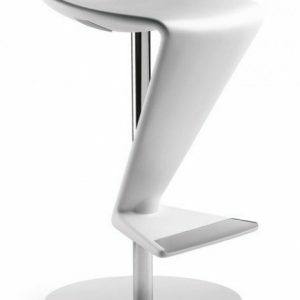 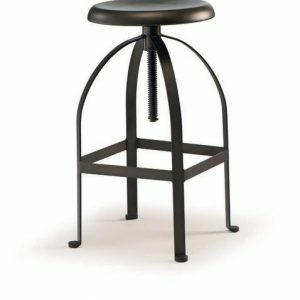 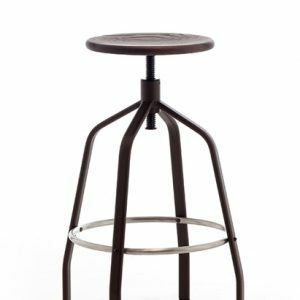 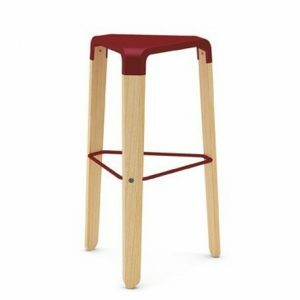 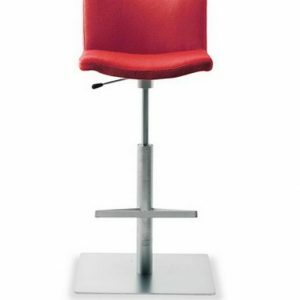 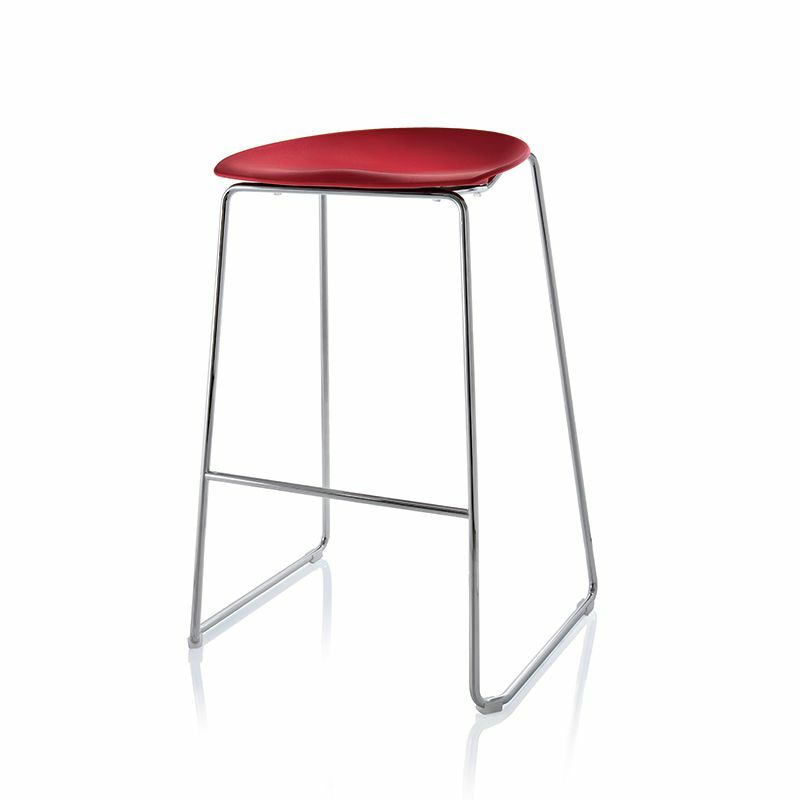 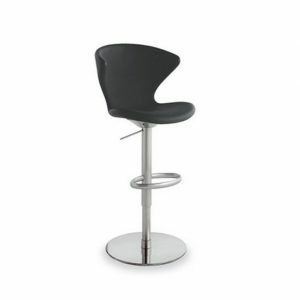 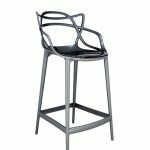 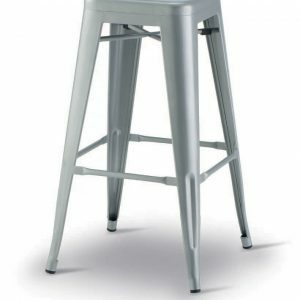 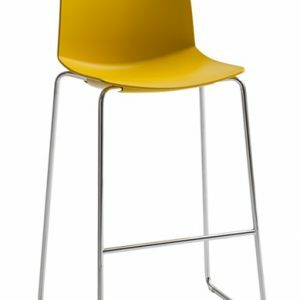 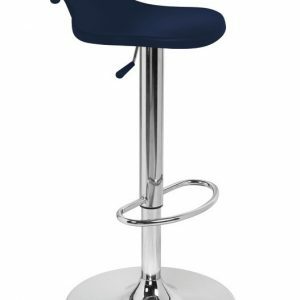 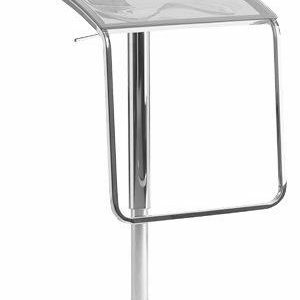 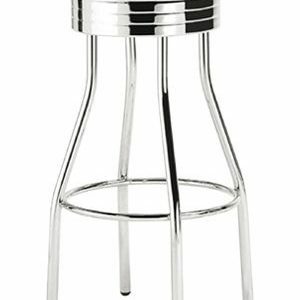 A contemporary design perfect for at the bar or on the patio, this stool also features a special finishing which gives it a soft touch. 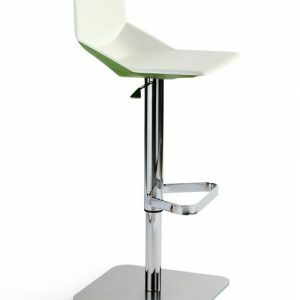 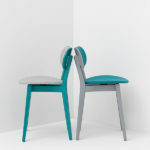 Available in several colours this design is also available as a chair. 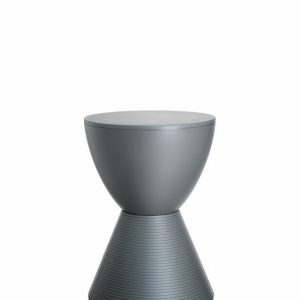 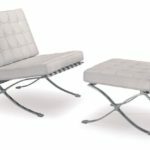 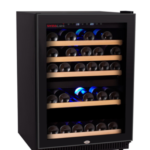 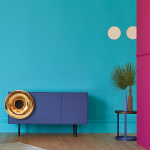 Suitable for outdoor use in matt finish only. 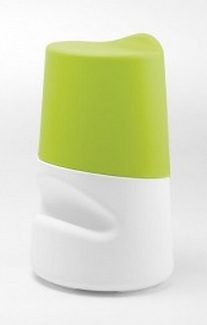 Wipe carefully with a damp cloth to clean.